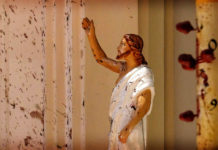 (Porto, Portugal) The 9th November of 2018 will be a memorable day for the Redemptorists in Portugal. The Congregation welcomed and received the Commitment of 22 new Lay Missionaries of the Most Holy Redeemer (LMMHR). 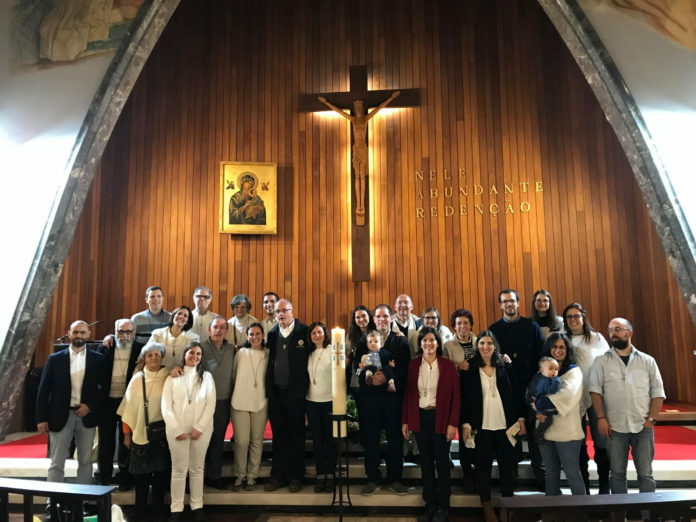 This Commitment, formal and public, was preceded by a long process of belonging and collaboration in our mission and, more specifically, by a two-year program of Initial Formation according to the Partnership in Mission Formation Program of the Lisbon Province. We had the great joy of having with us Father Michael Brehl our Superior General and Pedro Lopez, General Consultor. 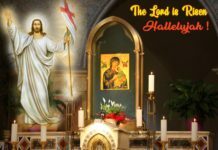 The celebrations of the formal Commitment began in a very intimate way, with a vigil prayer service to the Holy Spirit on the evening of 8th November. 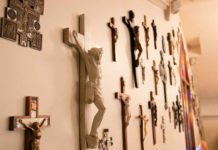 Apart from the Lay Missionaries of the Most Holy Redeemer in Initial Formation (22 of them who would do the Commitment the day after and 10 more that will continue this year in Initial Formation), the confreres of the Community of Porto, and Father General were present for the prayer service. On 9th November, our church in Porto was full of people who were full of joy and gratitude. Father General presided the celebration and more than 20 confreres were present for the Mass. As a great sign of communion, there was also the presence of almost 50 Lay Redemptorists and Lay Missionaries of the Most Holy Redeemer from the Madrid Province. They came from several communities and stayed all weekend with us. 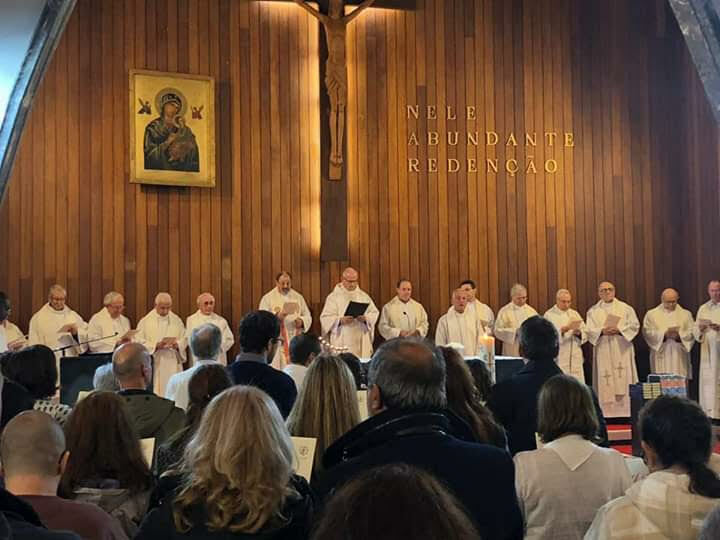 Father General received the Commitment of this newly incorporated members as Lay Missionaries of the Most Holy Redeemer of the Lisbon Province, and the Provincial signed the Commitment declaration with each one of the 22. On Saturday morning, 10th November, there was an informal assembly, as a “Family Gathering” with all the confreres who could attend and the LMMHR, with Father General and Father Pedro Lopez. It was a moment for sharing the experience and a moment of “Kairós”. The sense that so many expressed was that of being living a kind of “Day One” of something new. On Saturday night, living already in the atmosphere of the World Day of Prayer for Redemptorist Vocation, we had a conversation on that with Father General in an auditorium full of people, from the communities of Porto and Gaia. Father Michael Brehl was telling everyone stories from Redemptorists around the world, Missionary Projects, personal experiences of his own vocation and ministry. On Sunday Morning was the joyful celebration of the Redeemer and the Redemptorist Vocations. Previous articleThe Redemptorist Region of Zimbabwe Celebrates the Congregation’s 286 years of existence.